At Sony’s Hidden Senses visitors could see, hear and feel hidden senses that inform your everyday life. 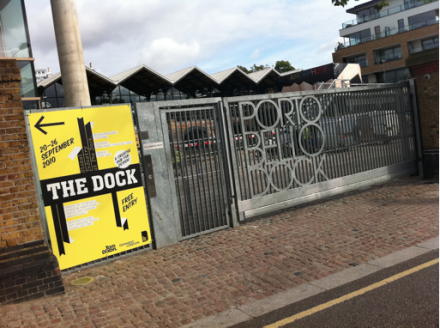 Challenging the constraints and preconceptions between technology and human behaviour, whilst interacting with familiar objects in a contextual space. 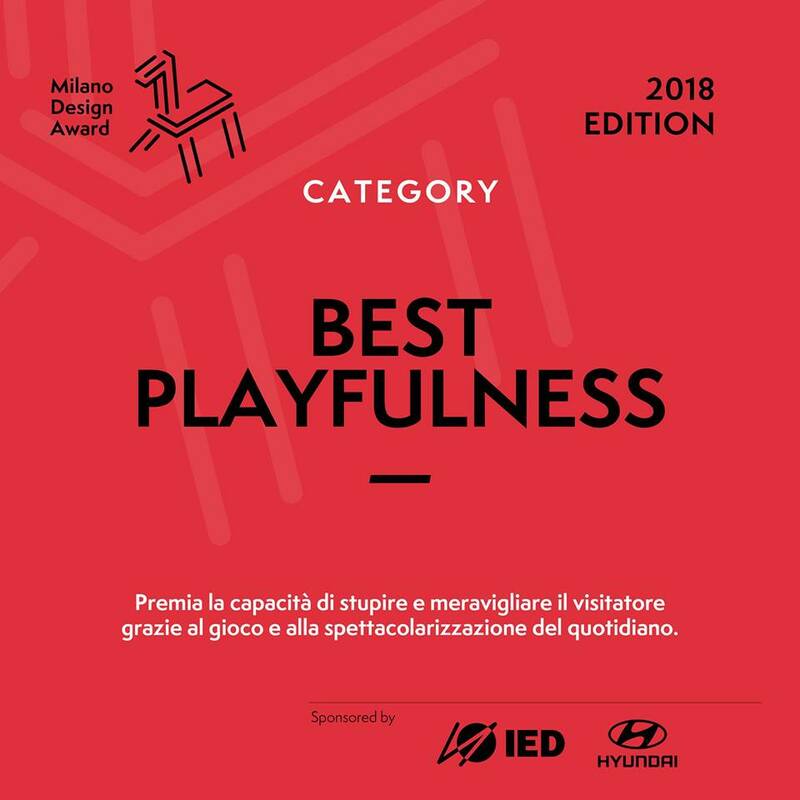 The Sony Hidden Senses stand won a Milano Stand Award in the category of Best Playfulness. 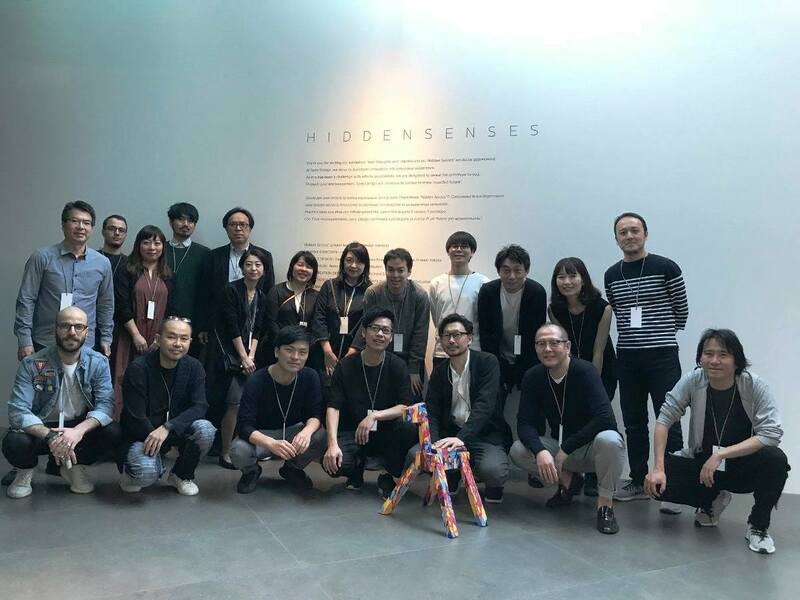 Sony believes that by aligning strengths in design and technology, they can deliver entirely new user experiences that move people emotionally. 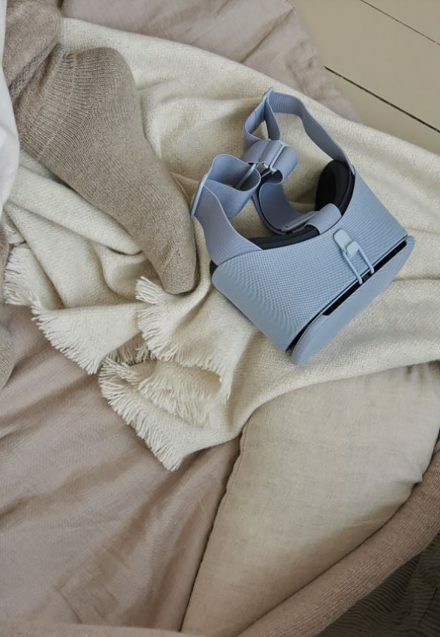 Design is not more than a matter of aesthetic lines and shapes, but a way to explore new innovative ways to introduce technology into everyday life. 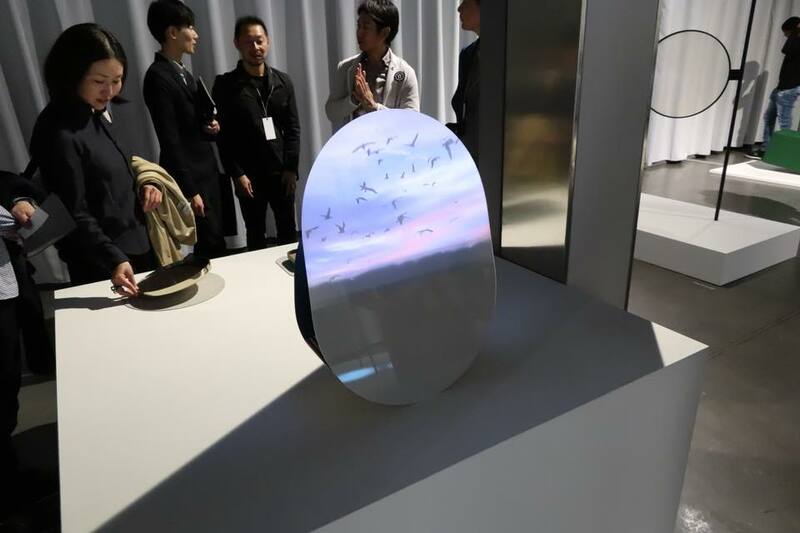 Sony’s design team have been exploring new forms of communication that integrate into our lifestyles, and is striving to develop innovative and enriching experiences transforming functional value and innovation into emotional experiences. 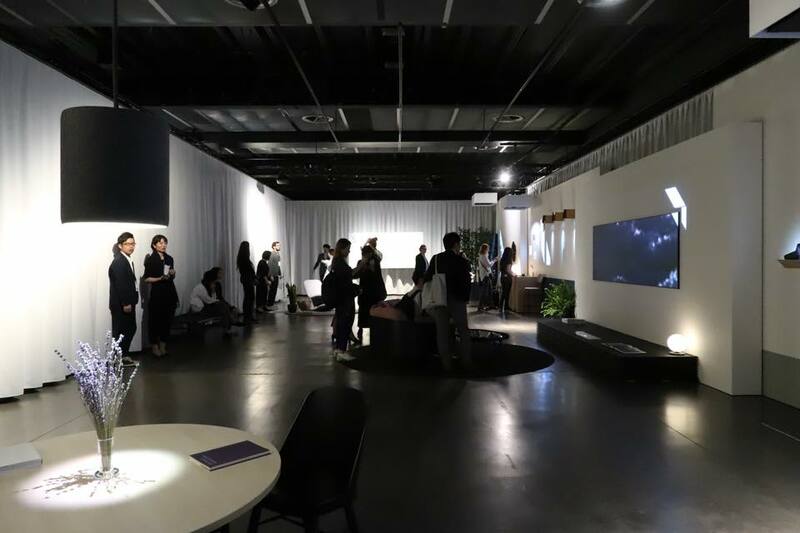 The exhibition was composed of five case study rooms. 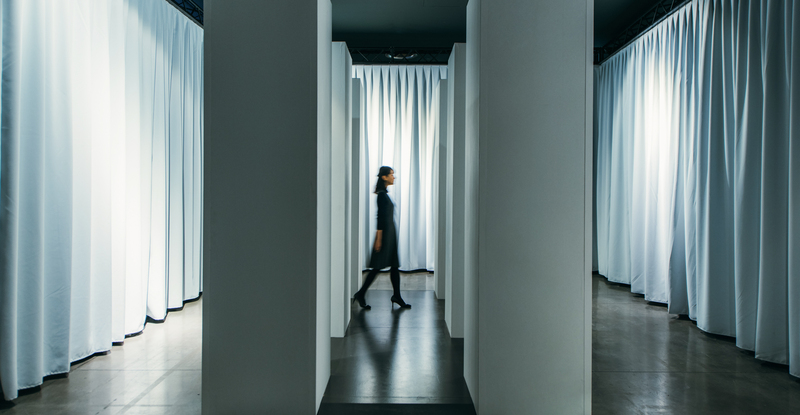 As you journey through each room, ‘Hidden Senses’ were gradually revealed; from conceptual interaction into examples of contextual application. Sensing technology detects natural actions, such as movement and touch. Our subconscious input corresponds with subtle output, making us revisit the principles of communication. 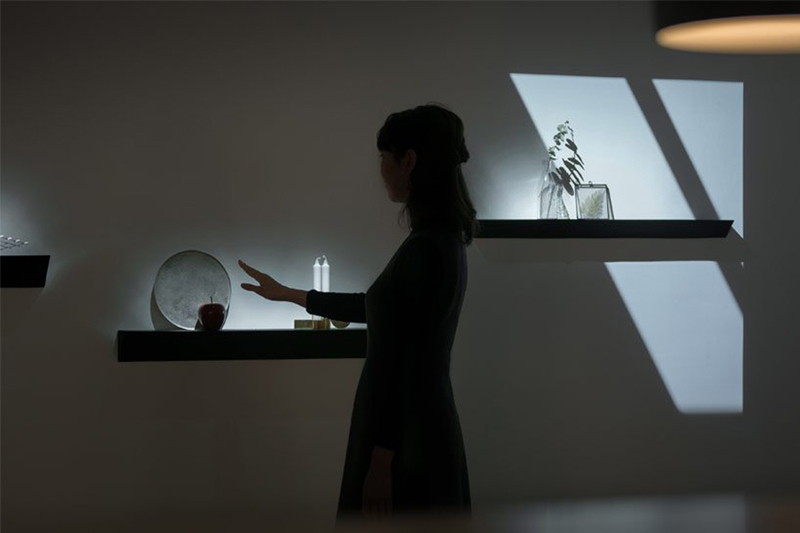 The wall light reacts to movement, detects distance and responds with simple light and shadow, colours and shapes. 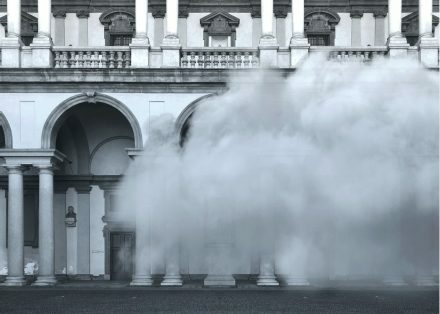 In an era where we are faced with overwhelming quantities by information, we propose a smarter, more minimal way of communicating. 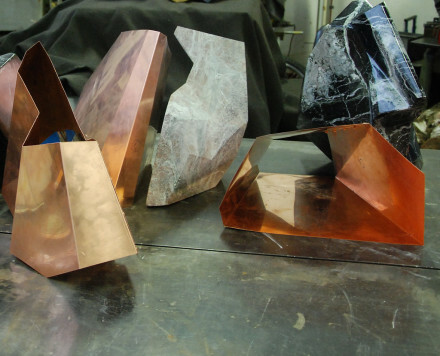 Objects placed on a table are used as an intuitive yet physical interface. Everyday information can be received without the use of a smartphone or tablet. The manipulation of everyday objects has the potential to become interfaces for new lifestyles. The potential for furniture to become an everyday interface presents opportunities for new experiences and surprises to enrich your lifestyle. Just by turning the disc, this partition allows you to mute the scene and music. You can change the mood and ambience depending on the situation. 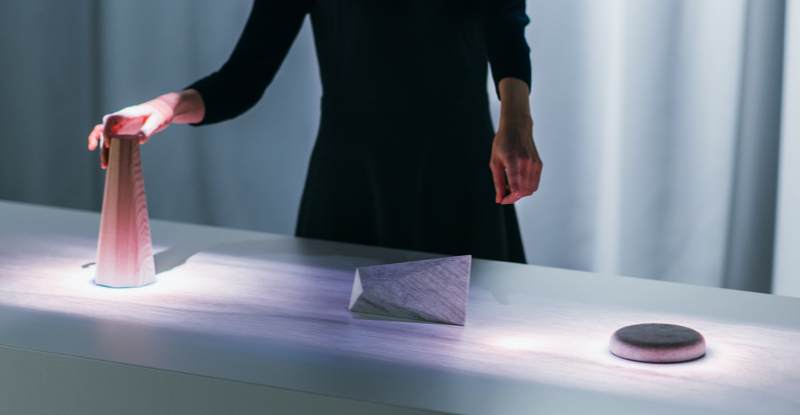 This floor light moves in response to your movements. Lighting becomes more than just a part of the furniture, but a medium for communicating, where movement equals information. This tray shares information through the sense of touch. Your touch determines the feel and movement of the material. The material and function of this shelf changes as you interact with its built-in display. Placing an object on the shelf expresses the character of the material, or alternatively shows images within a transparent frame. 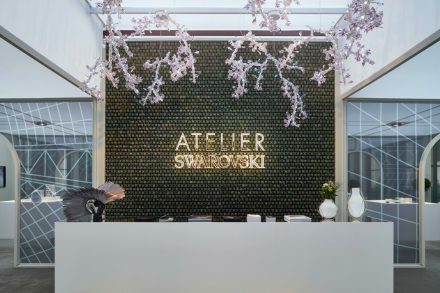 What if lighting could enhance expression? Shake the lamp to trigger interaction, change the colour, pattern and even mood. 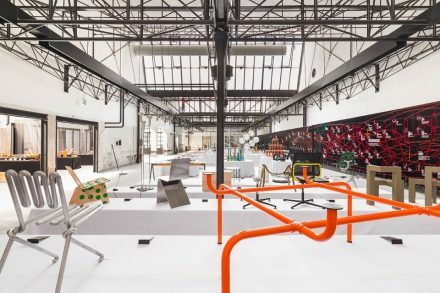 An interactive bench that behaves like a see-saw and creates new experiences through physical feedback. 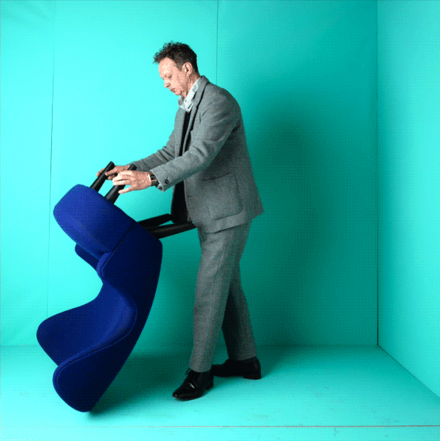 This tactile bench augments your perception and senses. Sony Corporation is a leading manufacturer of audio, video, imaging, game, communications, key device and information technology products for the consumer and professional markets. With its music, pictures, computer entertainment and online businesses, Sony is uniquely positioned to be the leading electronics and entertainment company in the world. 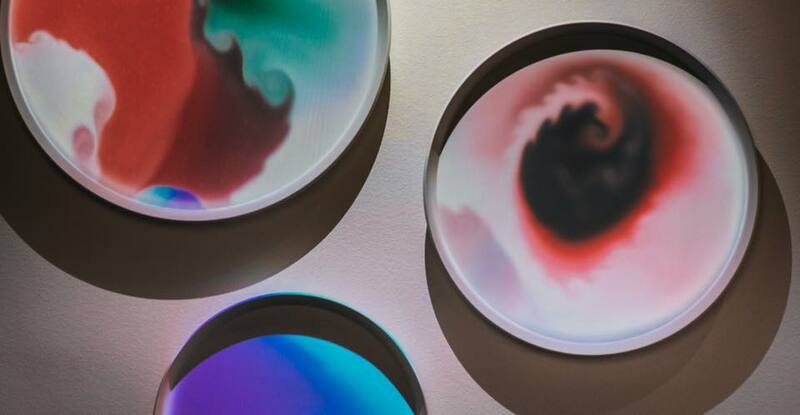 In an exhibition held during Milan Design Week, leading trend forecaster Li Edelkoort and Google teamed up to explore how electronic devices of the future could become tactile. 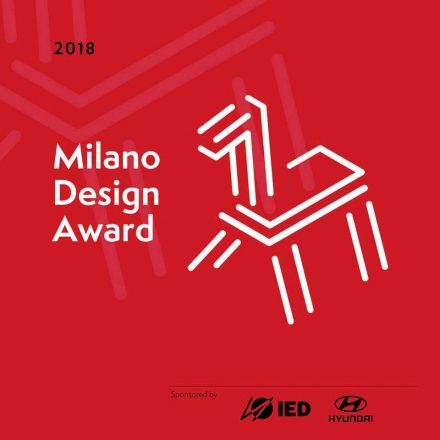 And the winners for 2018 are ……………. 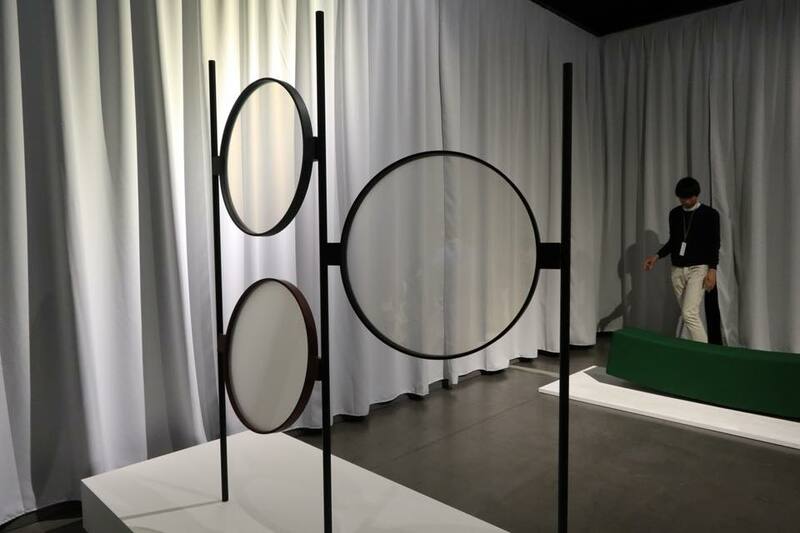 The U-Joints – Equations of Universal Style exhibition at the Plusdesign Gallery, curated by Andrea Caputo and Anniina Koivu, examines the theme of joints, through 50 designers’ experiments, prototypes and products. U-Joints explores the theme of connections in design, by taking a look at the multifaceted world of joints – from those that are most common, to design’s most innovative ones, as well as those that have had the greatest influence on contemporary design. 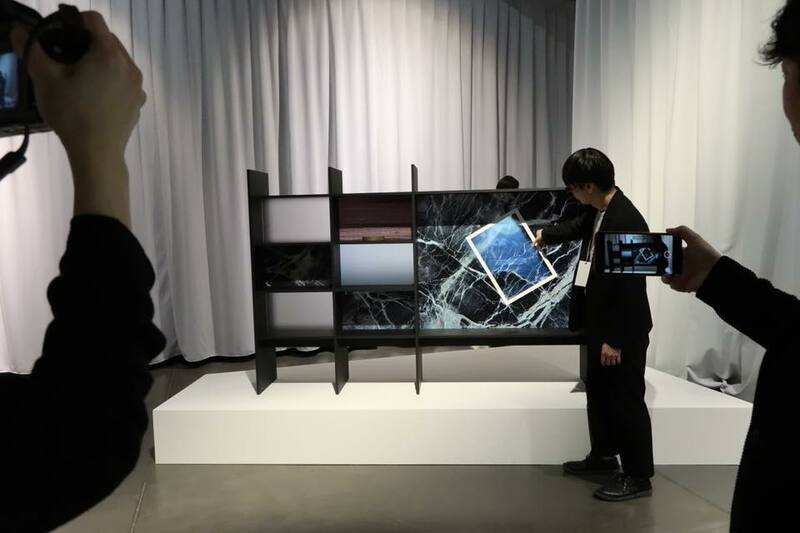 “Senses of the Future” marked LG’s debut at Milano Design Week and is intended to highlight the brand’s longstanding passion for design and innovation. 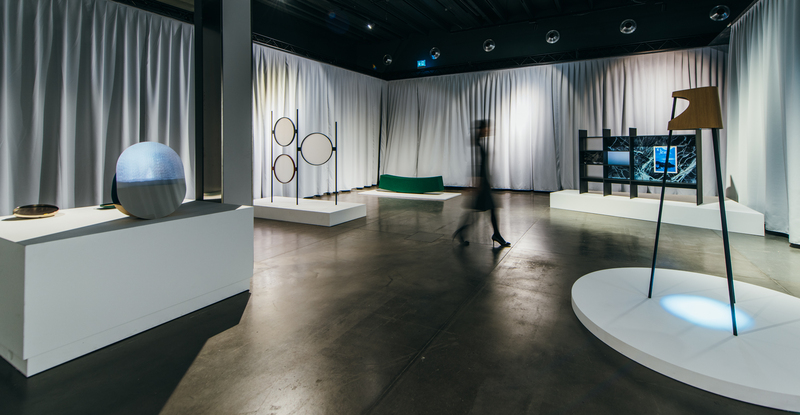 “Transitions by Panasonic Design” celebrates Panasonic’s 100-year anniversary with a landmark installation and a series of panel discussions exploring the future of design. The Round Shower takes the special elements of Vola’s design language as its starting point to create an entirely new product. 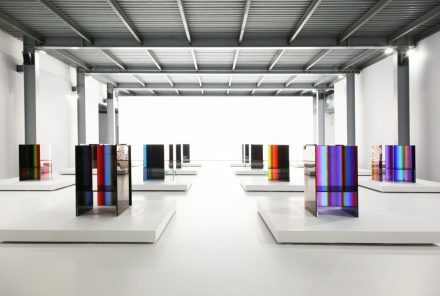 It plays with existing lines to produce a fresh and aesthetically-pleasing geometrical form. 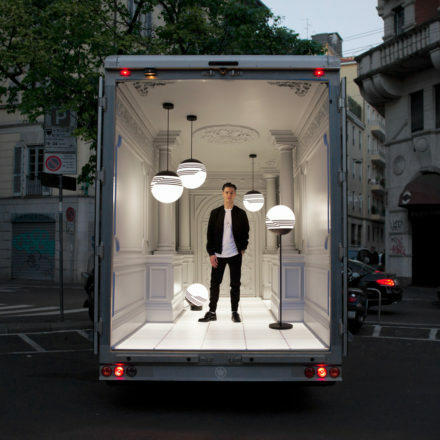 British product and interior designer, Lee Broom, probably just made the most intricate pun of all time with his “Salone del Automobile” installation – a lighting and interior installation set inside of a delivery van that he drove from East London to Milan for Salone del Mobile.